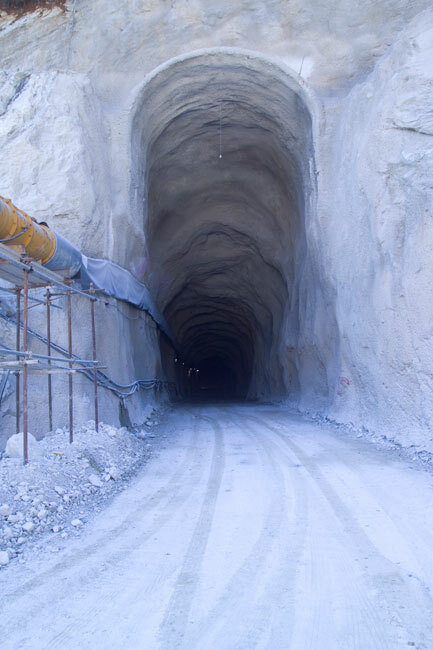 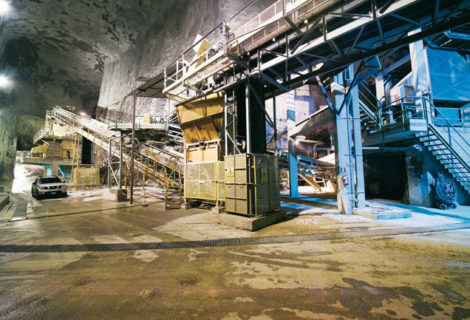 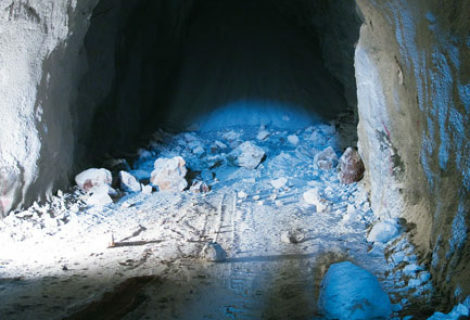 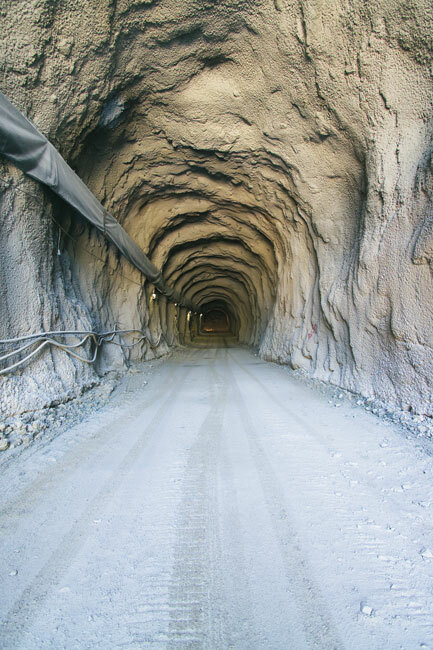 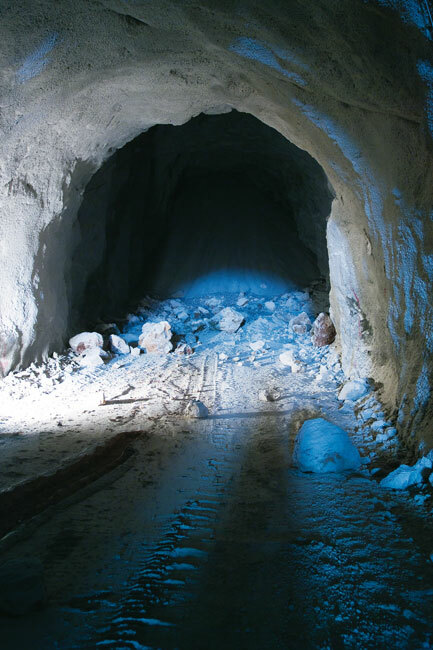 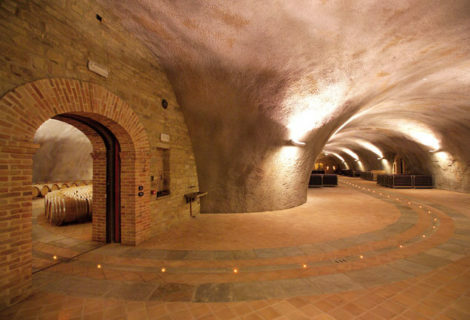 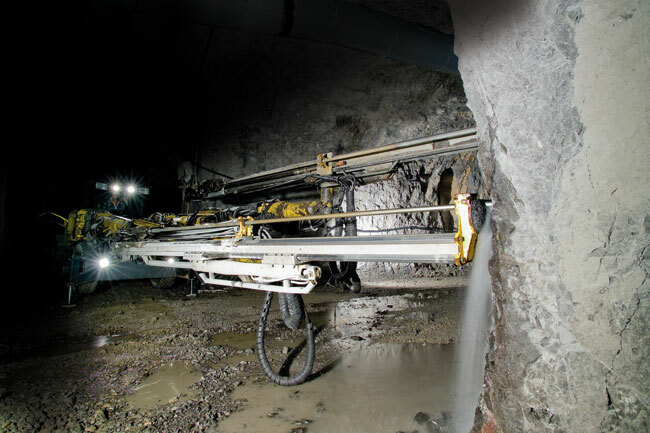 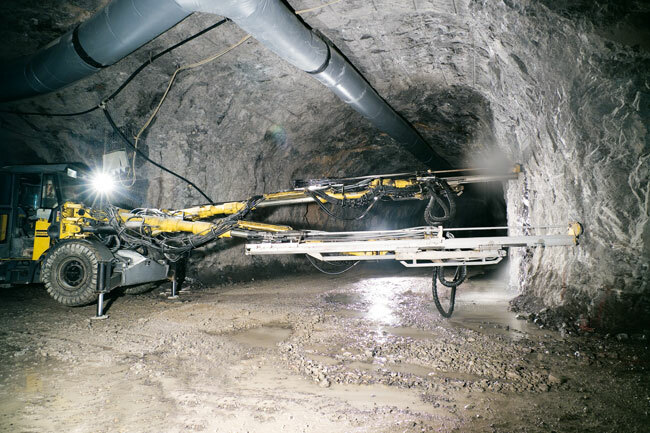 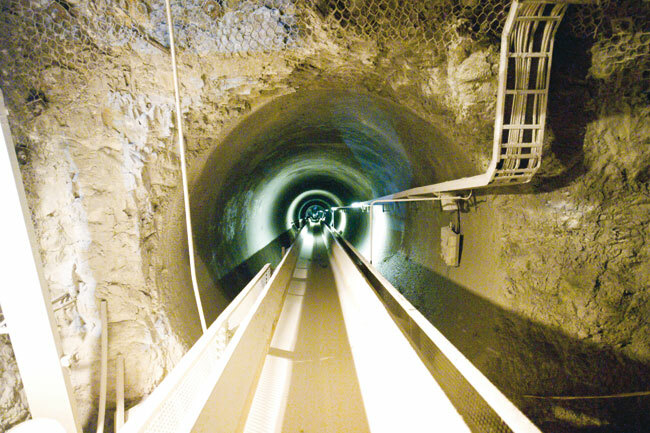 With the support of highly technological equipment and certification in accordance with safety standards, Edilmac is able to excavate tunnels with a large or small section, for different purposes or needs. 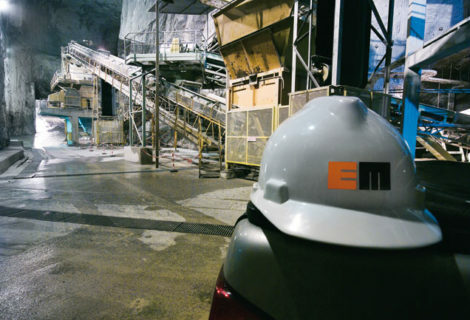 Edilmac has created an organisation that allows it to operate all over the world, quickly and within the agreed delivery times. 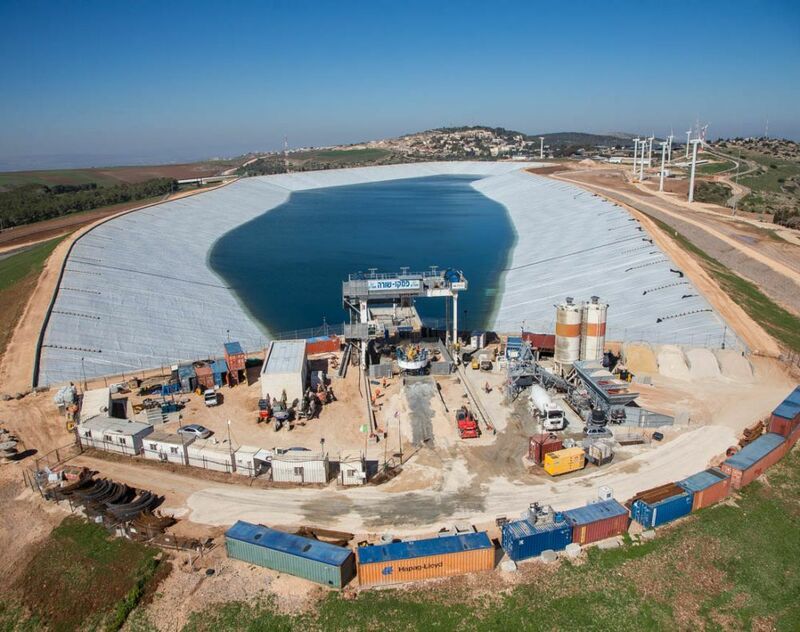 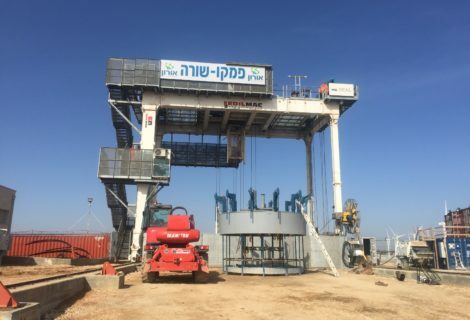 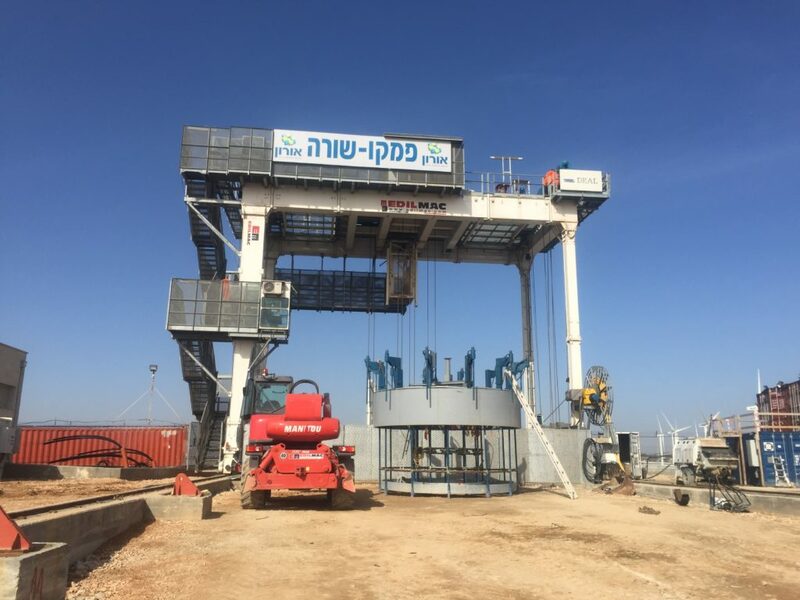 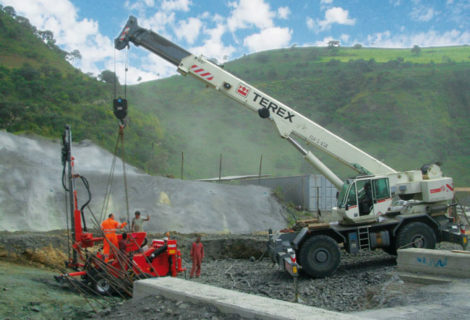 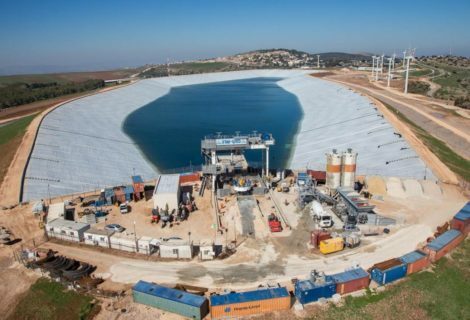 With a qualified team of staff that is currently made up of 140 people, the company works with a single aim: to design and follow the production of plant-engineering works in order to achieve the full satisfaction of the client. 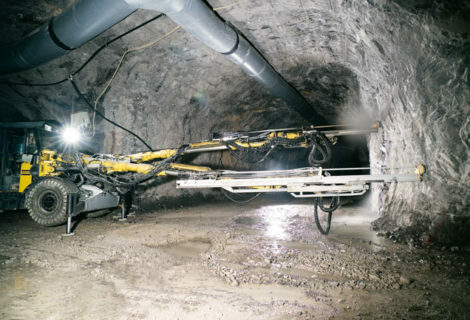 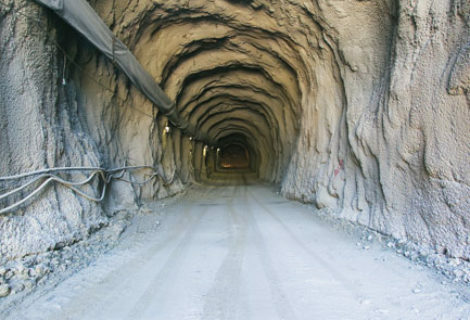 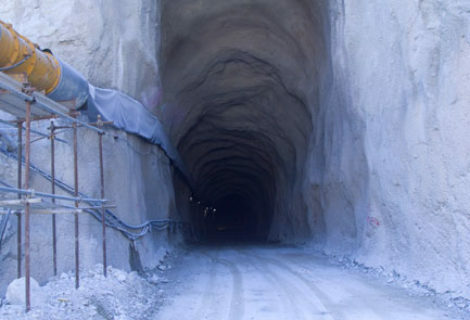 Through avant-garde working methods and the availability of “Raise Borer” equipment in addition to its traditional tools, Edilmac can meet any needs involving the mechanical excavation of shafts for hydro-electric project planes, gas and water pipelines, ventilation of tunnels and mines, elevators. 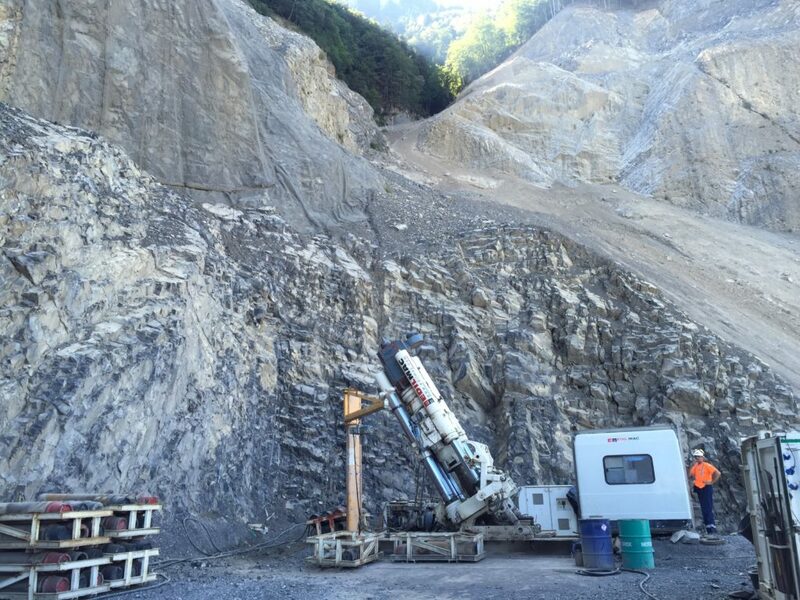 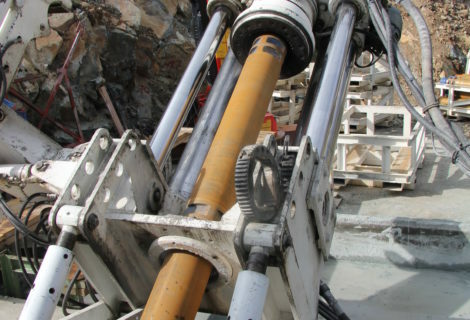 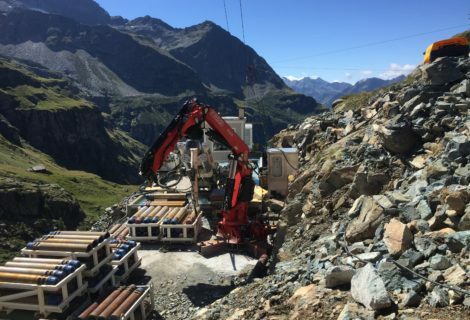 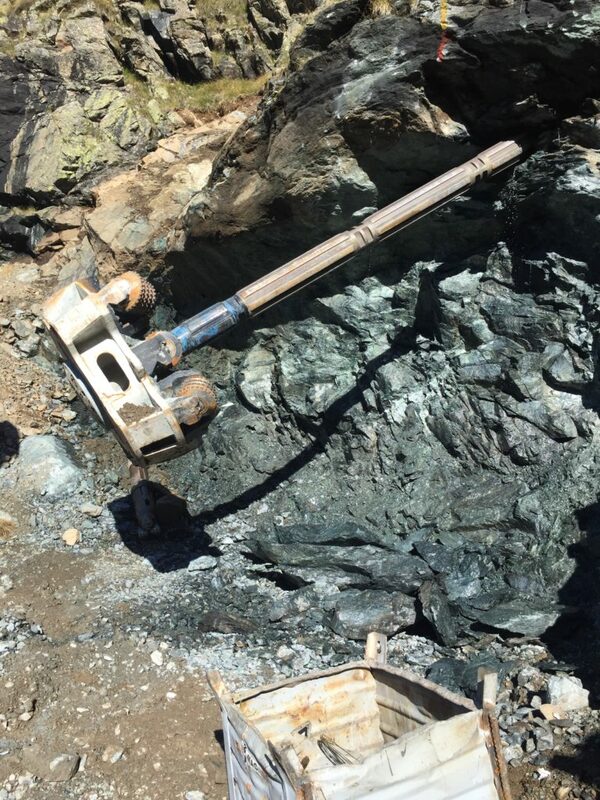 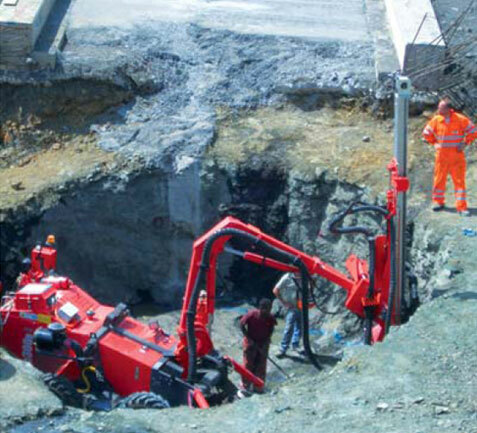 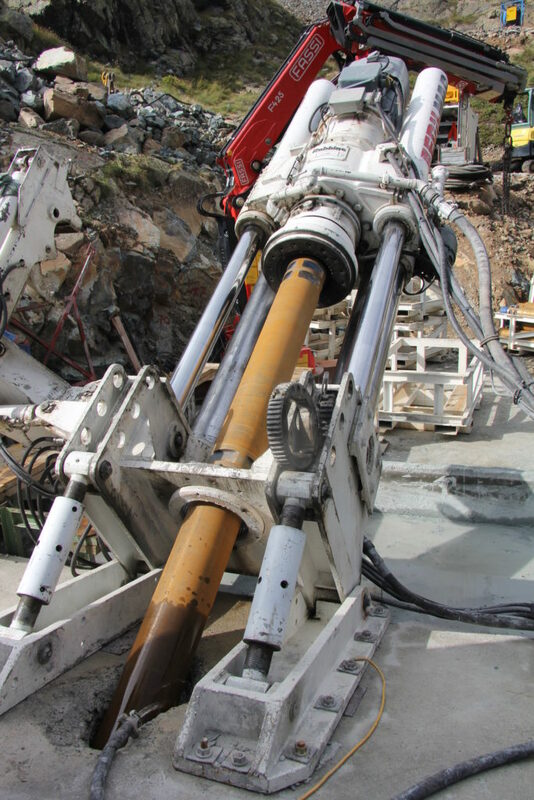 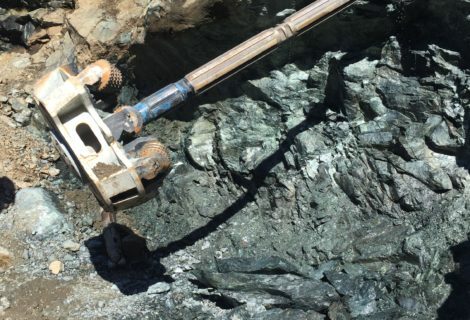 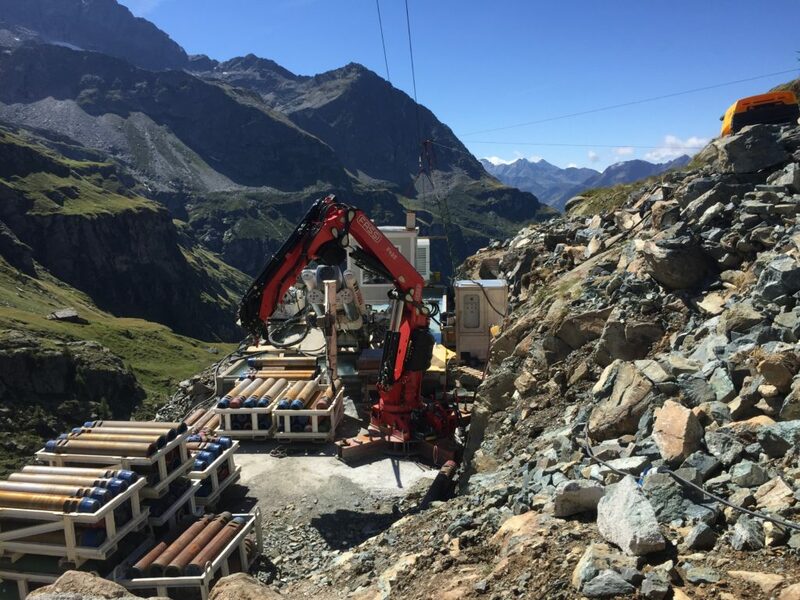 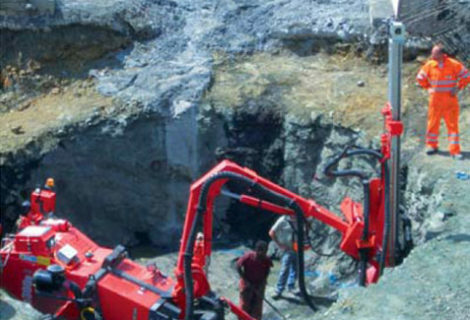 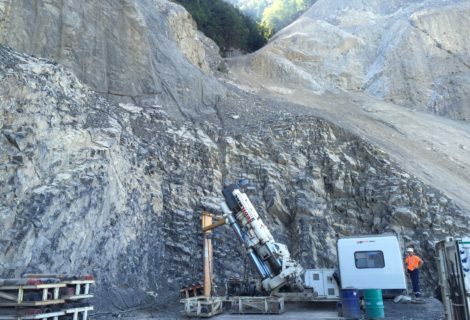 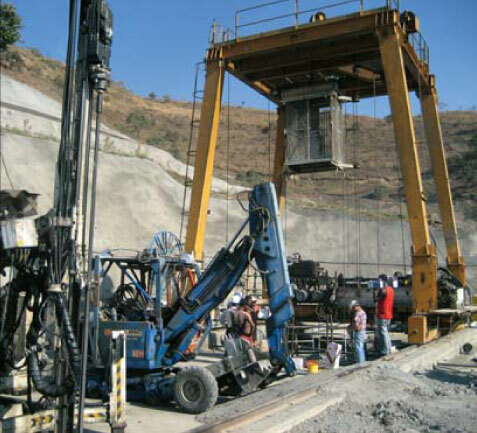 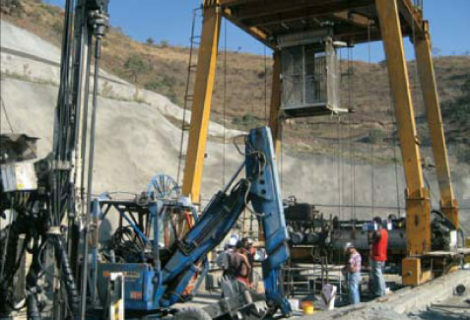 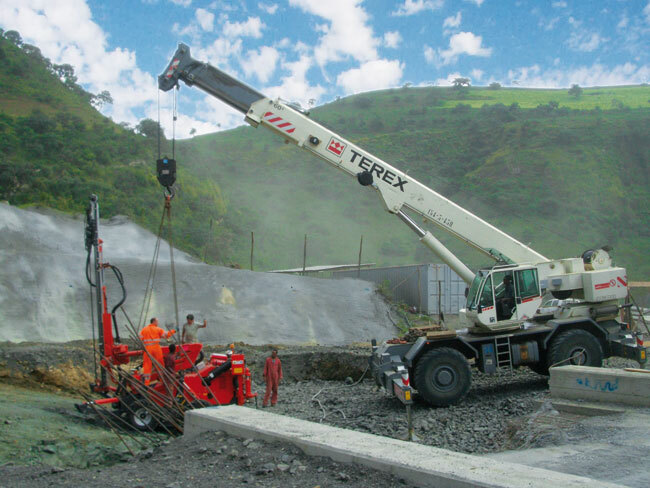 Edilmac is also able to build larger shafts more than 6 meters by drilling and blasting using particular equipment specifically designed and developed within the company to respond to the very highest safety standards.